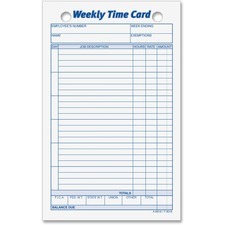 Keeping track of employee hours is an essential part of almost any business, but it doesn't need to be a hassle. 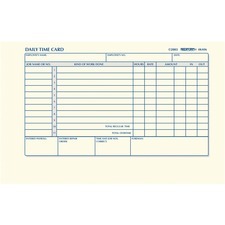 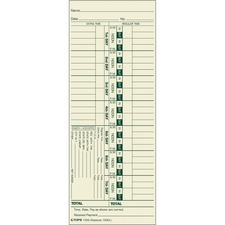 At RapidSupplies.com, we carry everything you need to track employee hours so you can keep everyone on schedule and make sure you don't miss a minute. 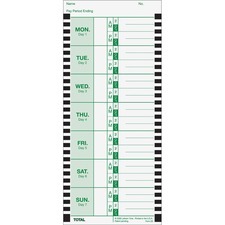 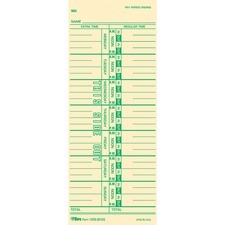 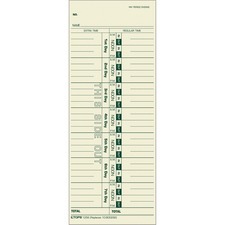 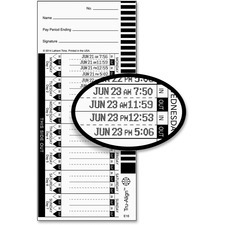 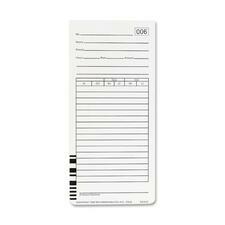 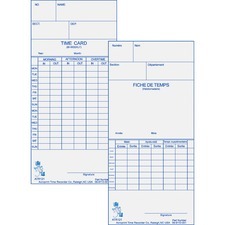 With our full supply of time clocks, time cards, time sheets, and more, your office has never been this organized. 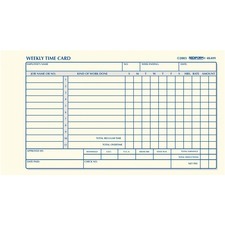 When your employees have to keep track of their hours, having the right supplies is essential. 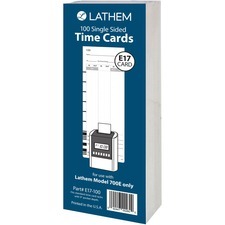 Choose from our great selection of time card racks to help keep your office organized while giving everyone easy access to their time card. 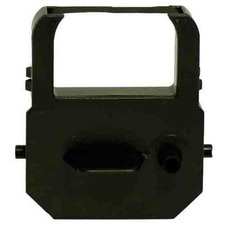 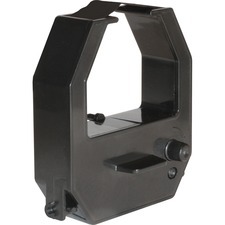 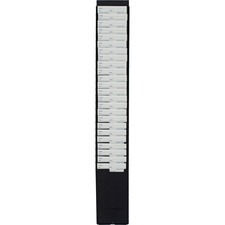 We carry a variety of sizes and models at huge discounted prices. 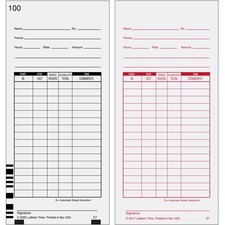 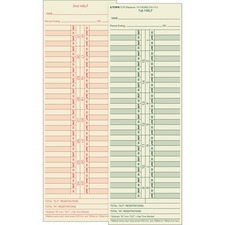 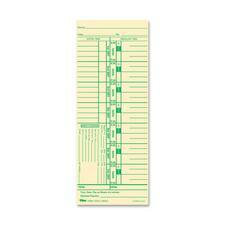 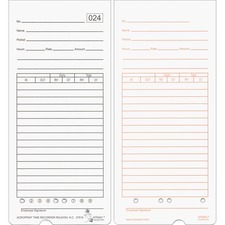 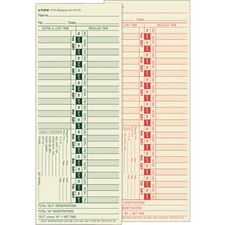 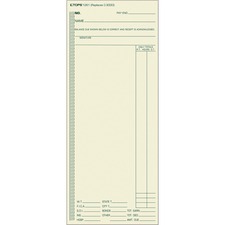 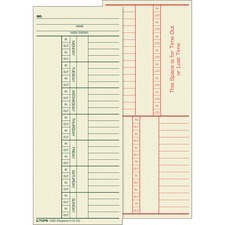 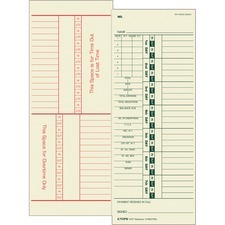 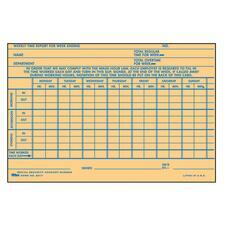 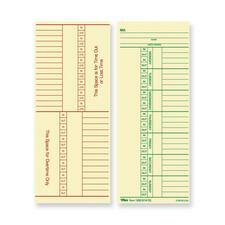 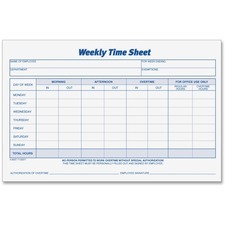 If you need to turn hours in for payroll, we have the best daily and weekly time sheets and time cards you can find. 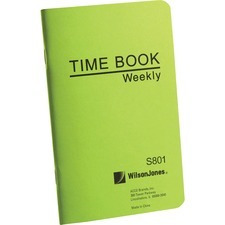 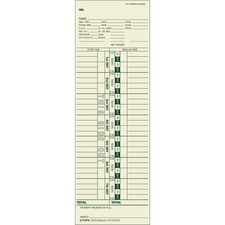 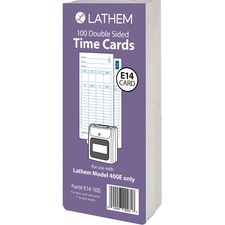 Help your employees keep track of their hours by choosing from the dozens of time clocks and recorders we have in stock. 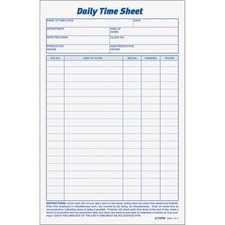 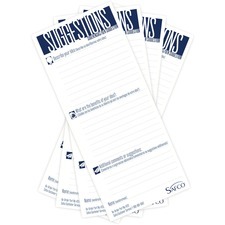 No matter what you need to log hours, we have you covered. 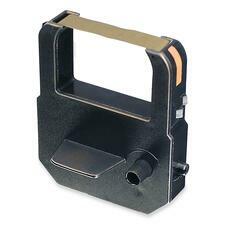 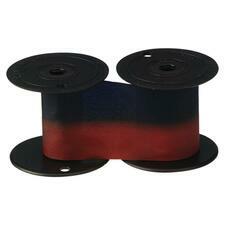 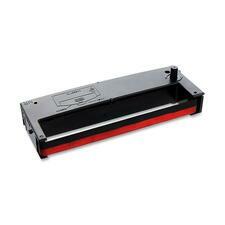 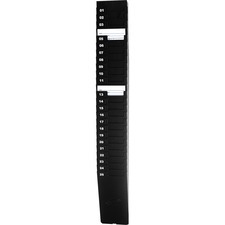 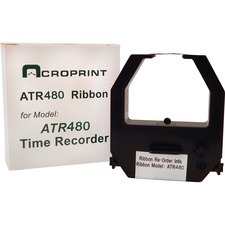 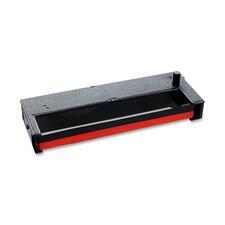 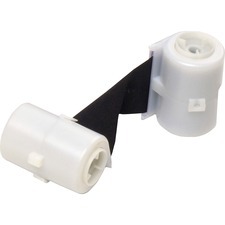 From time recorder ink to time recorder books to badge racks to time clocking software, we carry it all. 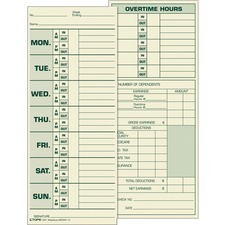 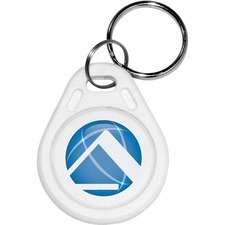 Never lose track of your employee hours again. 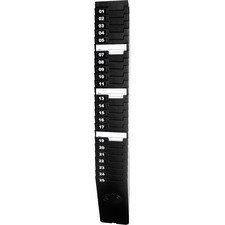 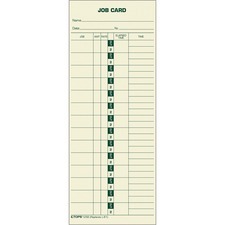 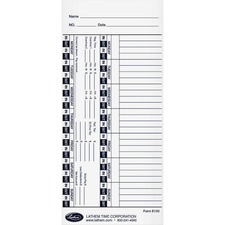 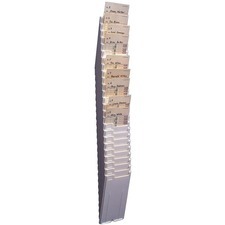 Time Card Racks, SteelMaster 20601 40-Pocket Steel Swipe Card/Badge Rack, 4-1/8" x 18-11/16"
Time Card Racks, SteelMaster 20401 40-Pocket Steel Swipe Card/Badge Rack, 8-1/8" x 23-1/8"